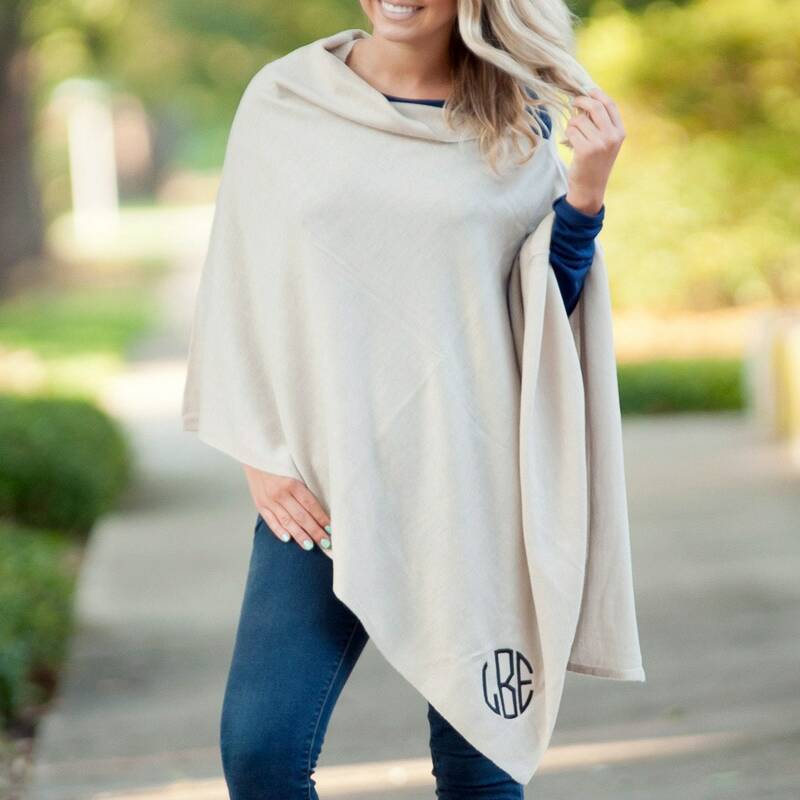 Pretty as a Poncho! 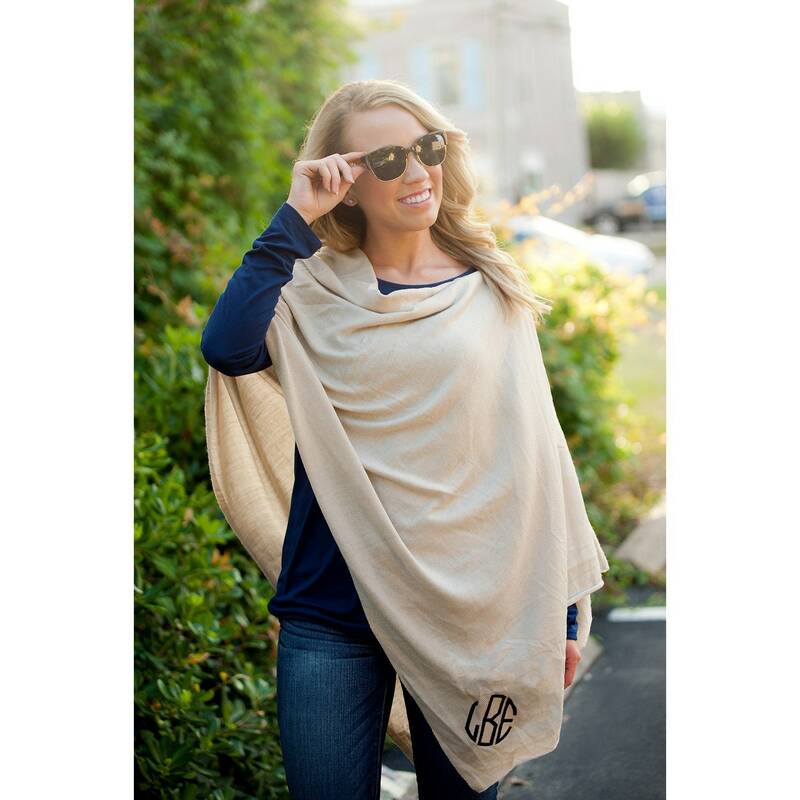 This year-round essential drapes over any outfit for easy on-the-go style! 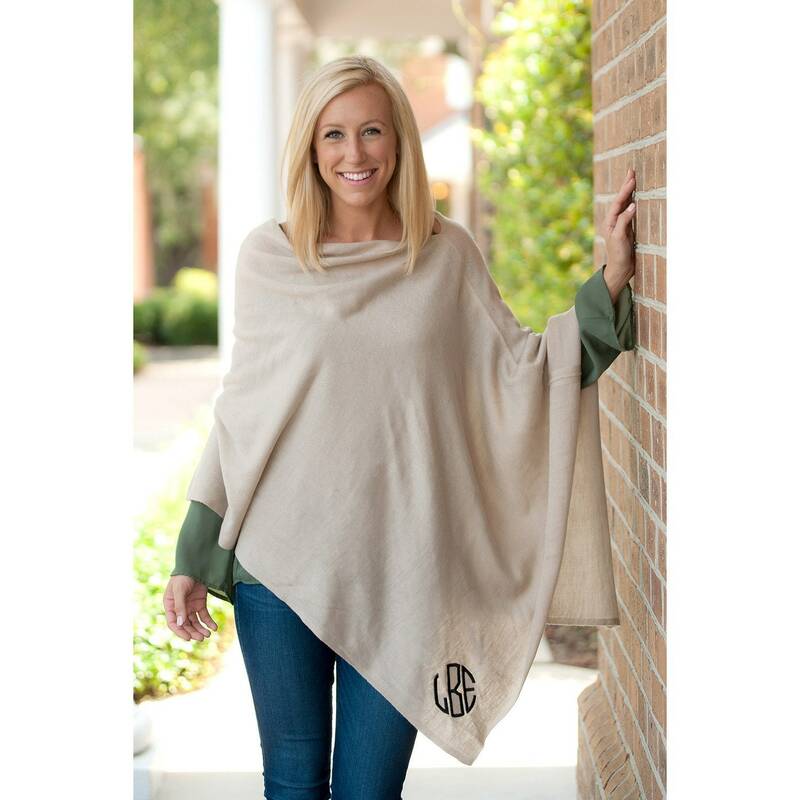 One size fits most - making this the go-to gift of any season! Embroidery personalization is included in price but optional! 2. During checkout, please provide Monogram Initials. 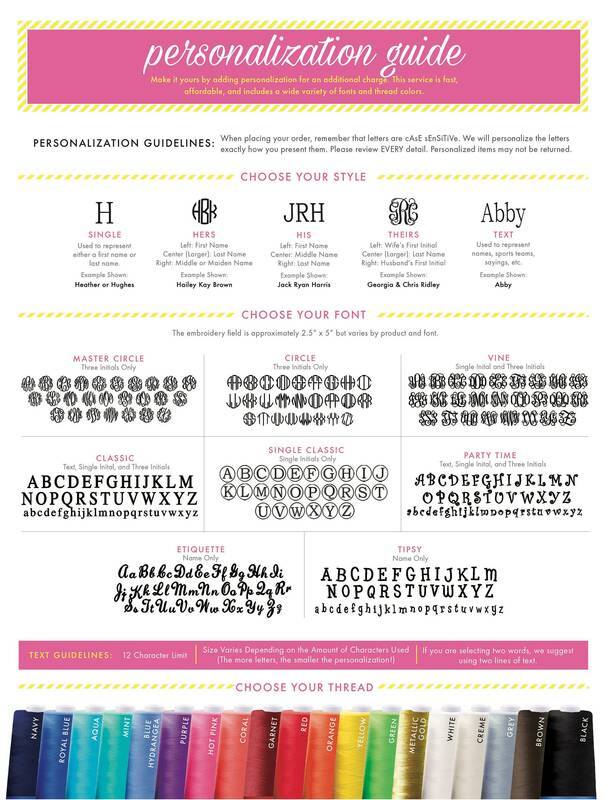 (Please enter the monogram letters in the exact order you want them embroidered. See Personalization Guide fro reference).